This is applicable in your projects that use power LEDs of up to 50W or for your home or courtyard lighting. 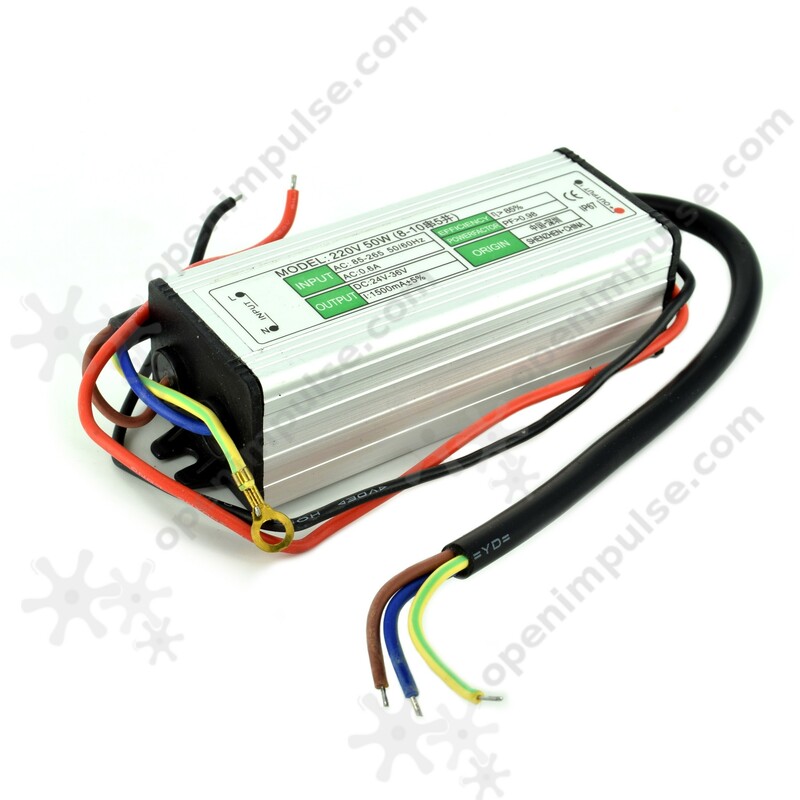 This product is a steady-state LED power supply that can deliver up to 50 W power. 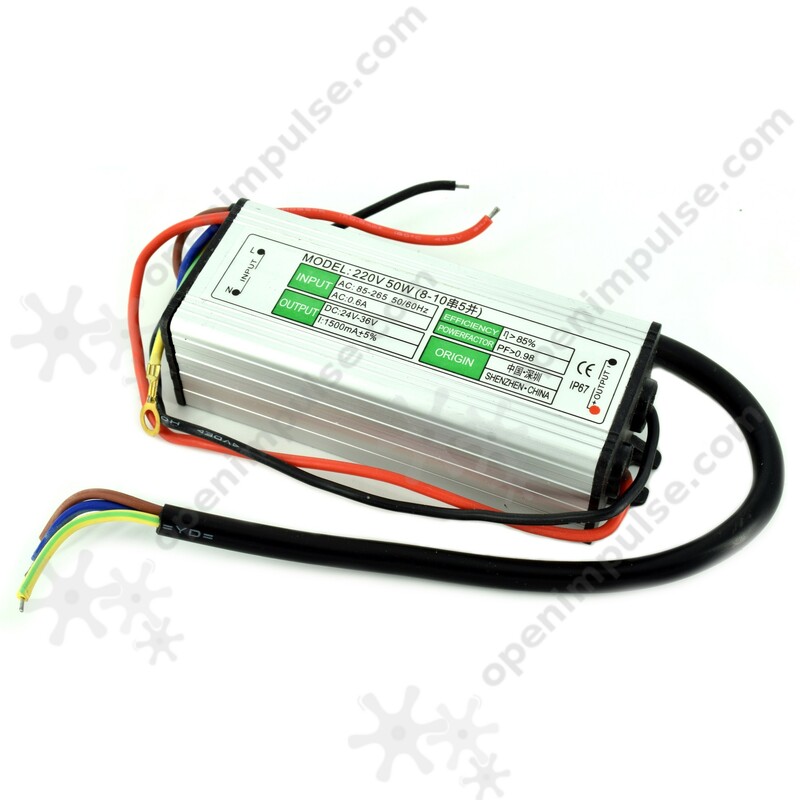 It is suitable for powering LEDs directly to the power supply. 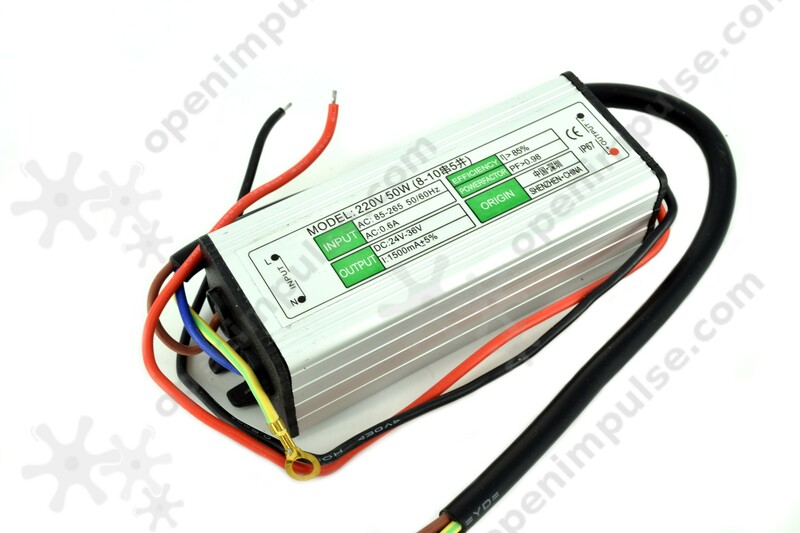 It can accept wide range of input voltages, has a very good yield and a power factor of at least 0.96. The module is useful for outdoor use, with the IP67 protection standard.